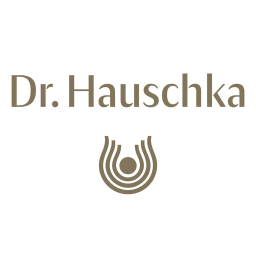 Dr. Hauschka is a German skin care brand founded by Dr. Rudolf Hauschka in 1935 to support the healing of humankind and the planet. Originally a natural medicine brand, Dr. Hauschka offers a series of certified 100% natural skin care products that do not contain any artificial perfumes, colours, preservatives, paraffins, parabens, silicones, or PEGs. Dr. Hauschka also avoids any animal testing and involves itself in ecologically conscious growing, sourcing, and manufacturing, as well as international fair trade initiatives. You have reached the end of the list.